Welcome to the 2017 TW Swim Season! Can you guess how much it costs for Tecumseh Woods to operate each season? The answer is approx. $50,000 a year. With this cost in mind it is important that we continue to build our membership at Tecumseh Woods. If each member brought in one more family membership... TW's membership would be close to full capacity (350 families is full capacity) and our capital improvement goals could be accomplished that much sooner to maintain and draw members. 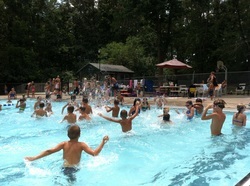 The Board has voted that all staff (including pool manager and lifeguards) would be hired on a seasonal basis each year. These positions will be posted early part of February and anyone with the appropriate qualifications is encouraged to apply. A new mission statement has been written and approved by the TW Board. 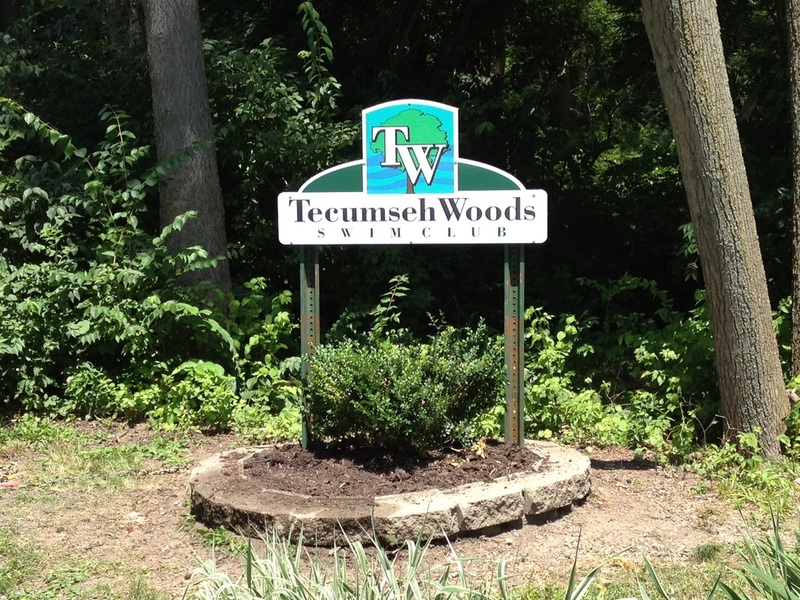 The new mission statement is: The purpose of Tecumseh Woods is to provide its membership with a safe, clean, and fun recreational facility. We are looking forward to another great year at Tecumseh Woods, as last year proved to be very successful! Payment is due on April 15, 2019. Mail payments to: P.O. Box 7, Piqua OH 45356. Please do not pay membership dues at the concession stand.